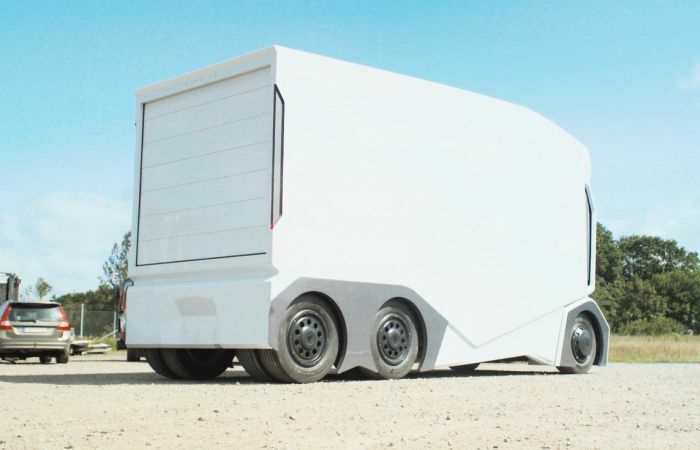 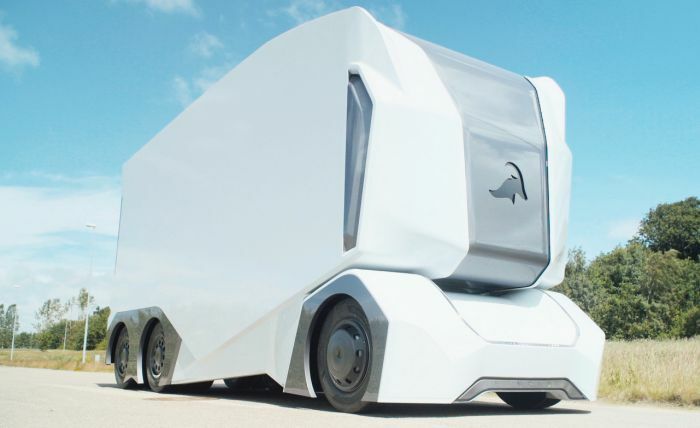 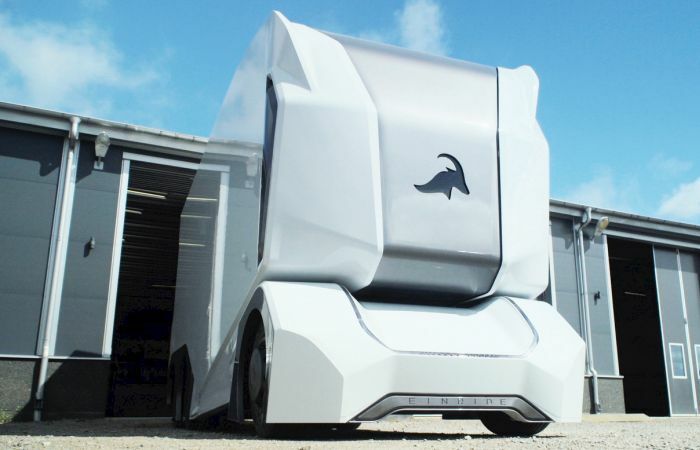 Swedish tech startup Einride has built a prototype of the T-Pod and it's pretty incredible. 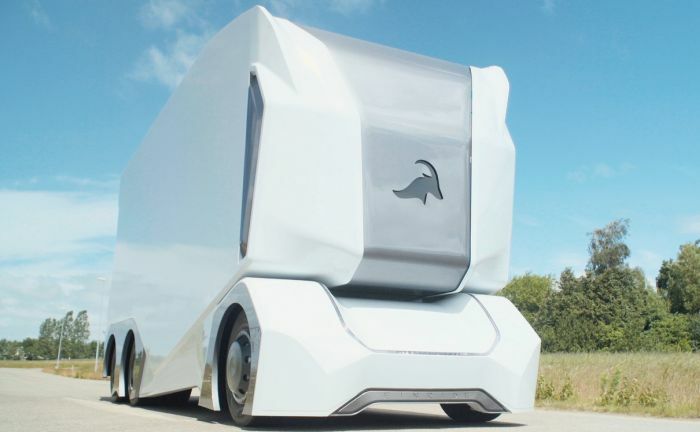 The hope is that the self driving vehicle will eventually replace smaller trucks. 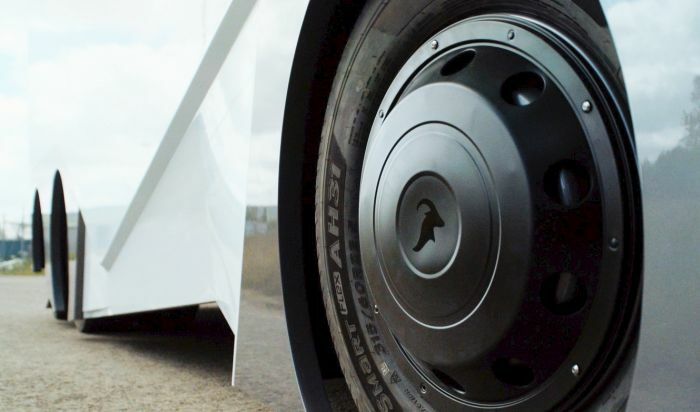 The first T-Pod is expected to be put into service in 2020.